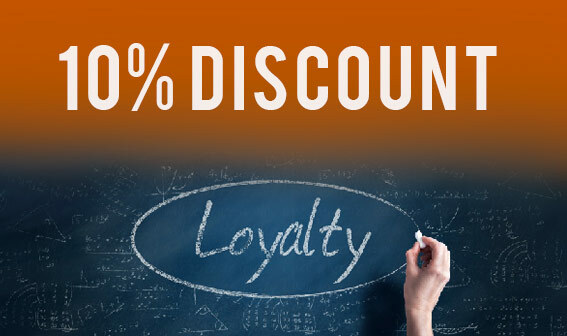 As a welcome to new customers and for our existing loyal customers we have launched a new customer loyalty rewards programme. 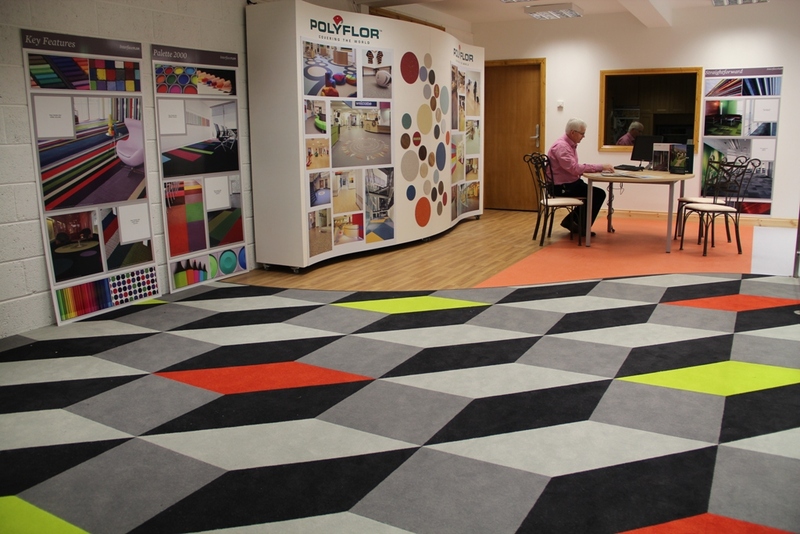 We know that measuring your room can seem daunting but it really needn’t be. 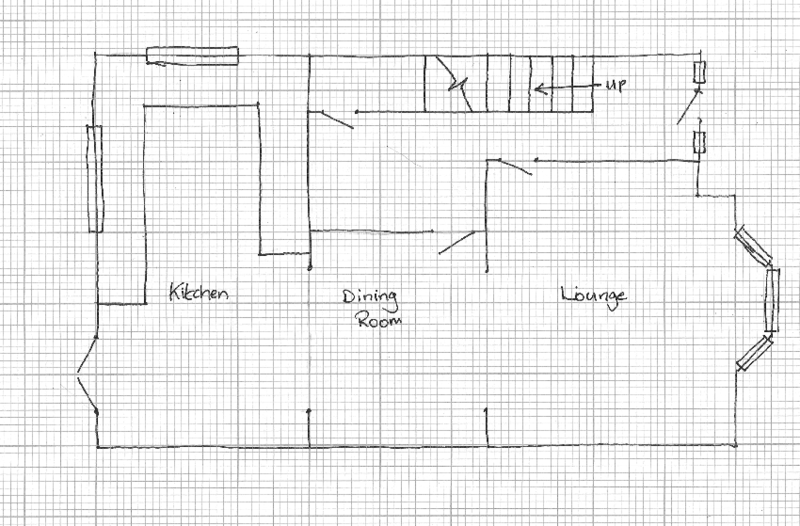 Follow our simple how to measure your room guides and you’ll be an expert in no time! 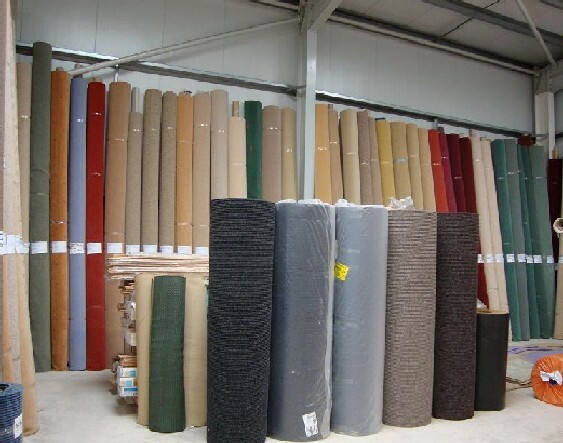 Carpets Direct Ltd is a family run business and has been supplying and installing flooring in Cork and Munster for over 20 years from our Glanmire showroom. We have in recent times opened a new state of the art showroom at 2405 Euro Business Park, Little Island, which is easily located near the NCT centre, beside An Post and U Store It. 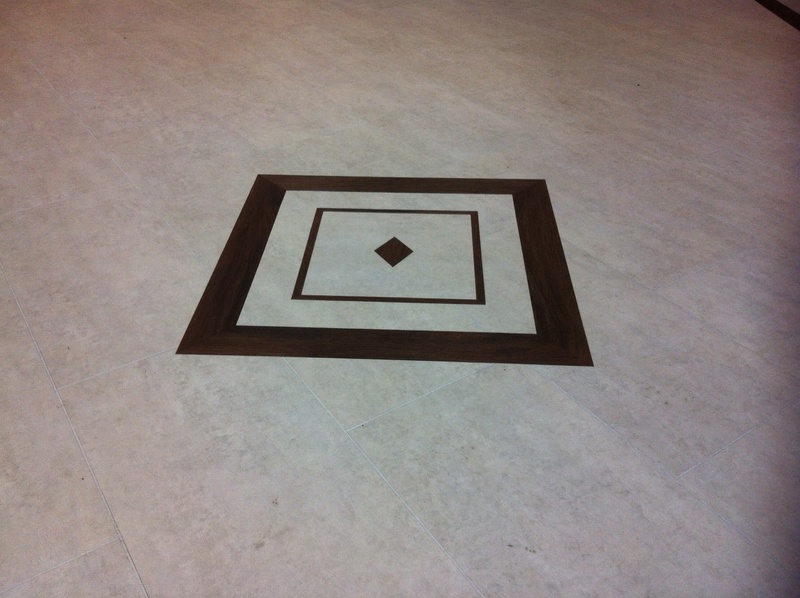 We at Carpets Direct pride ourselves on attention to detail and efficiency. 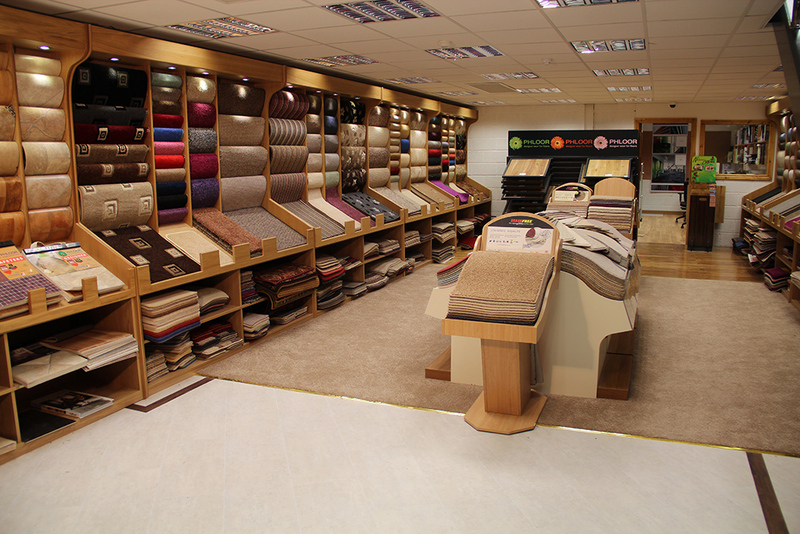 Our highly trained and experienced staff are on hand to help you with all your flooring needs, be it Carpet, Laminate or Vinyl. 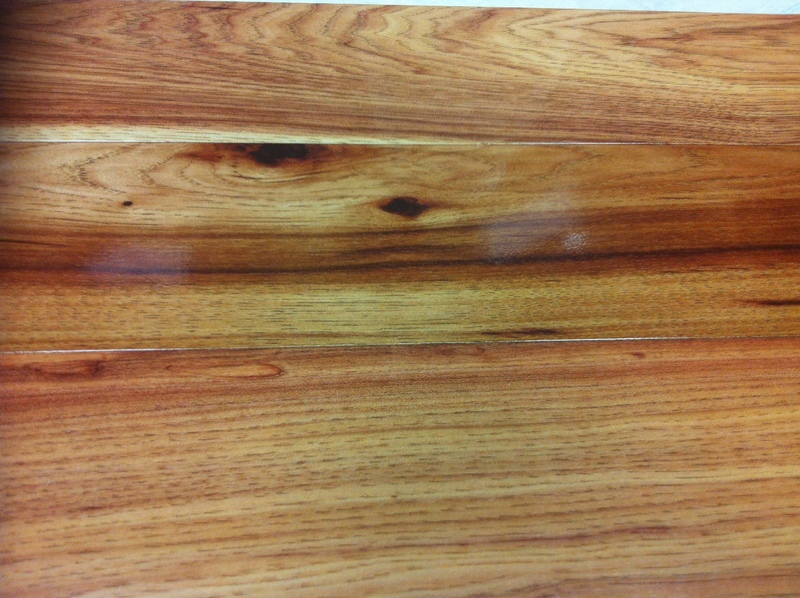 As well as being a high quality Carpet and Flooring shop, we also have a wide range of Timber floors.